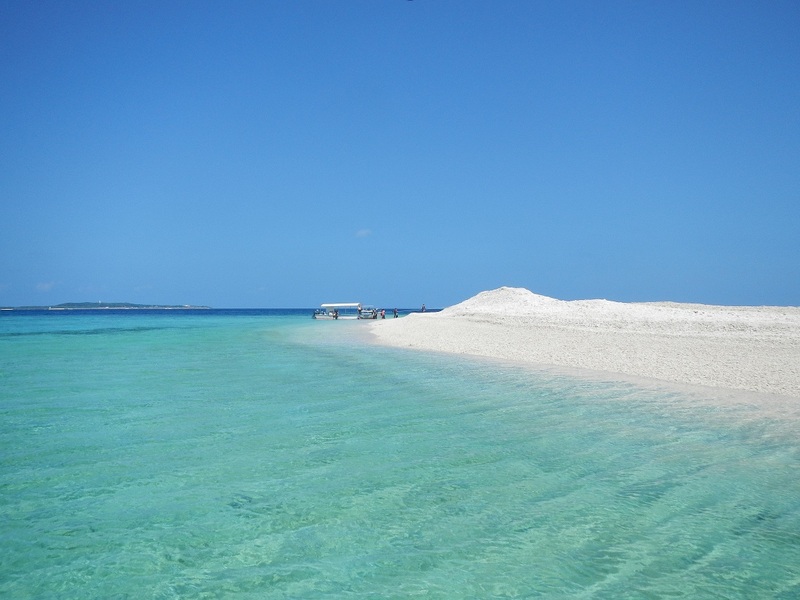 Yaeyama Islands located about 400 kilometers southwest of Okinawa main island. 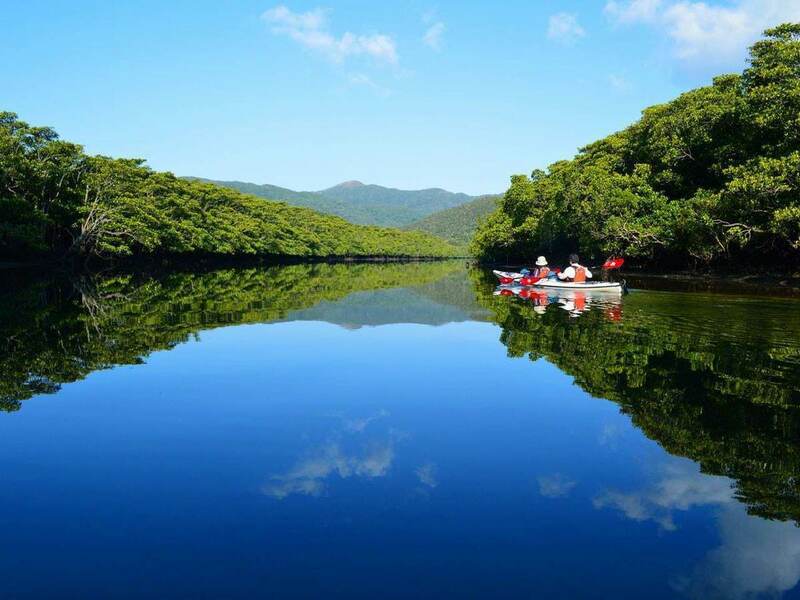 Among them, Iriomote-Jima Island boasts the largest area, has unique charm. In subtropical climate Iriomote-Jima Island, rich nature spreads, there are many attractive scenic spots including beach, mangrove forest. The subtropical rain forest reminiscent of the jungle of Southeast Asia, the waterfall that scatters the whistle while letting the sound, the beautiful beach like paradise, the charm of Iriomote-Jima Island is not exhausted. To Iriomote-Jima Island, you can catch a high-speed ship from Ishigakijima, the gateway to the Yaeyama Islands, in approximately 40 minutes. Since the subtropical forest occupying 90% of the island is close to the coastline, there are few flat areas and there is no road that can go around the island as a whole. There are rivers of more than 40 large and small, including Urauchigawa River, Nakamagawa River, in Iriomote Island, where the rich nature spreads due to the rainy subtropical climate. In the vicinity of the estuary there is a rich mangrove forest spreading, and upstream of the river there are many scenic spots typified by Pinaishara Falls. There are plenty of places of interest in Iriomote-Jima Island where the wildlife unique to the subtropical climate spreads. 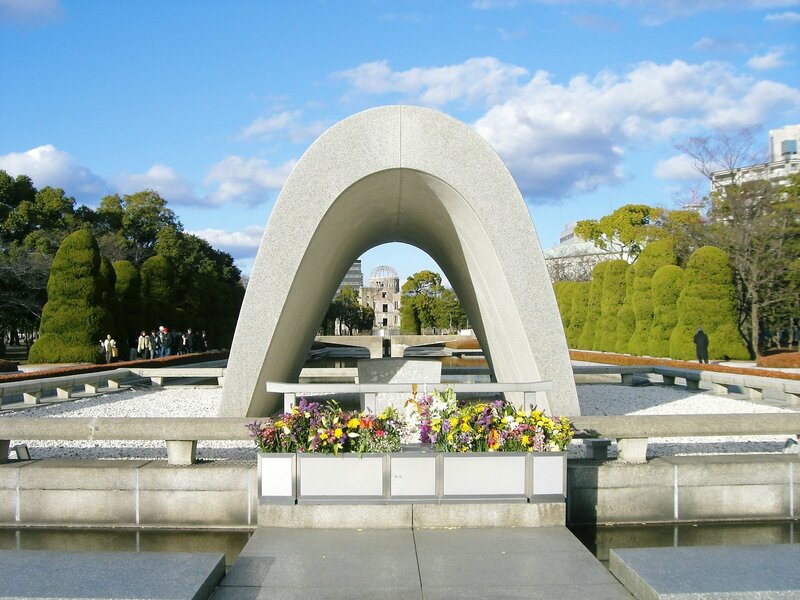 Because the buses are not frequent, it is difficult to see sightseeing spots using only bus routes in a short time. Therefore it is recommended renting a car in order to visit many scenic spots in a short time. 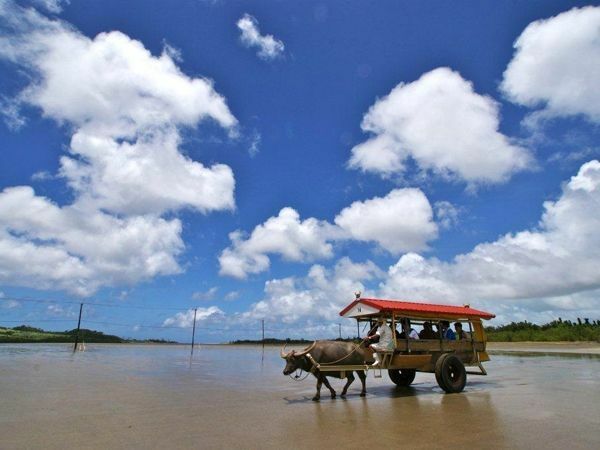 You can also take a day trip from Ishigakijima Island, but if you have plenty of time, please try staying. 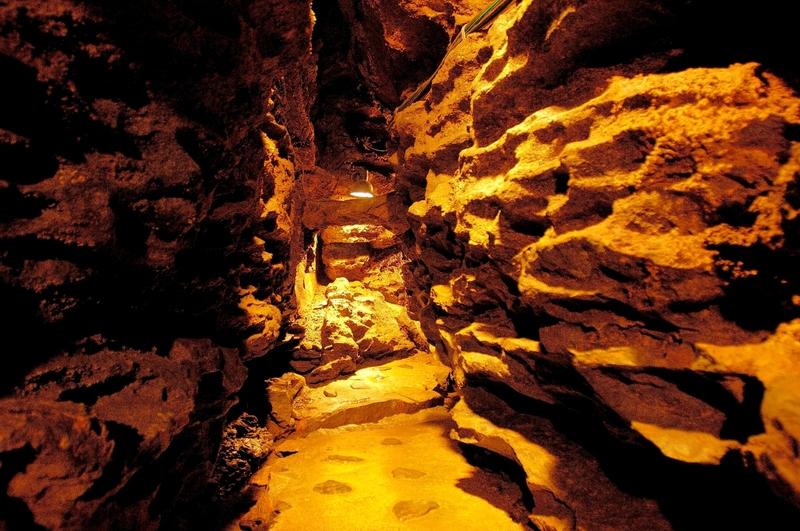 Visit the scenic spots in the inland areas such as Pinaishara Falls and Mariyudwu Falls, as well as sightseeing along the coastline prefectural highway 215 line. “Iriomote-Jima” island is the island of the jungles surrounded by rich subtropical plants. The subtropical jungle covering 90% of the island comes to near the shoreline, and there is little flat area. 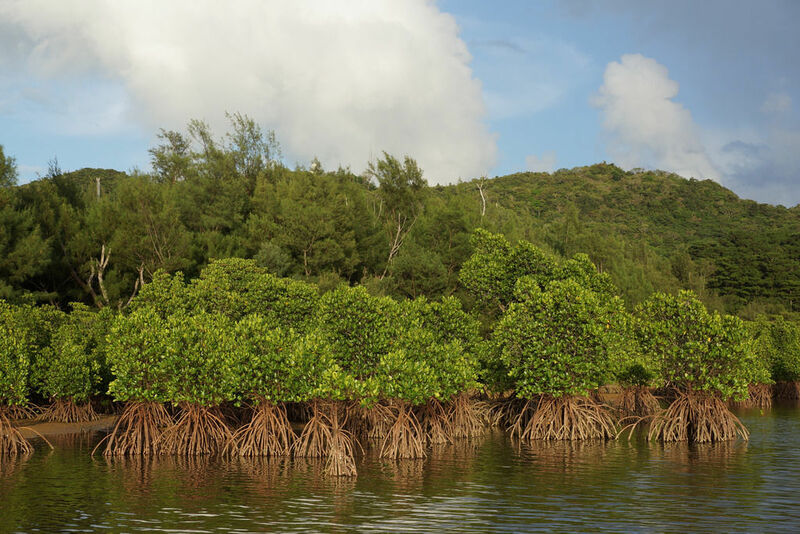 There are more than forty rivers, large and small, in the island including the Nakama-Gawa river, and very large mangrove forest opens in a brackish water region that is an area 10 km from the mouth of the river which fresh water and sea-water are mixed. It is truly a natural treasury place that rare animals like the Japan’s biggest “Plestiodon kishinouyei”, the Japan’s smallest eagles “Spilornis cheela”, “Iriomote jungle cat” designated as a national natural treasure live. The sea between small island “Yubu Island” being nearby Iriomote-Jima is very shallow, so you can go on foot anytime without the tidal hour. However, it is recommended to ride a buffalo if you go to the Yubu Island from Iriomote-Jima. It is the quiet scenery, that seems to be a southern country, from an ox-drawn carriage crossing the sea relaxedly. Subtropical plants grow thick in the island, and colorful flowers bloom in profusion throughout the year. The Barasu-to island is an island made of fragments of coral off the Uehara Port. 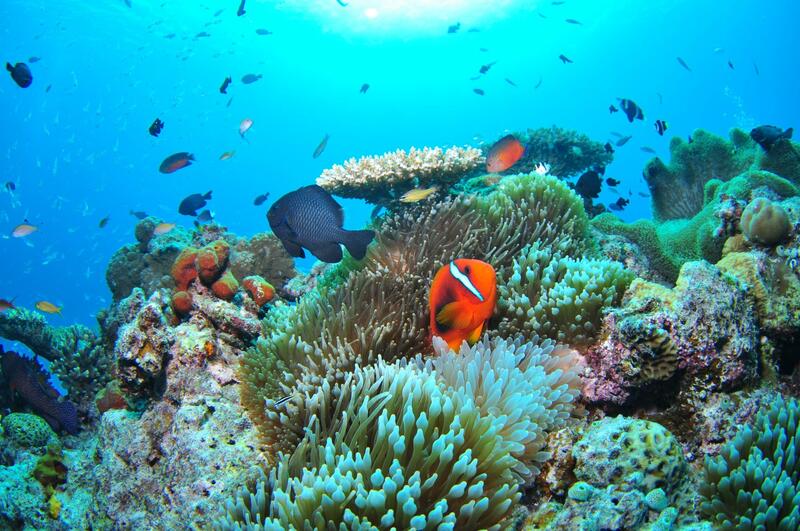 Around the island, you can see the colorful fish and coral reef closely. It is recommended for snorkeling and sea bathing. Access: There is no airport in Iriomote-Jima Island. Go over to Ishigaki-Jima Island by air and move by ship from there.